MWT have been at it again! 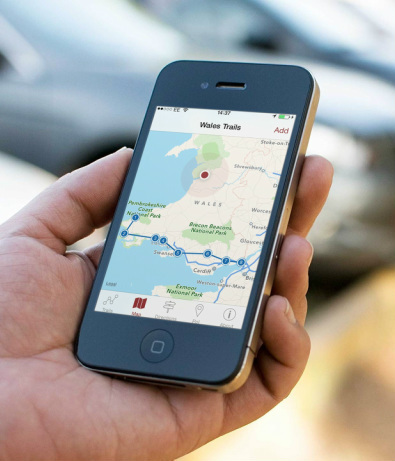 This time we're releasing a brand new Wales Trails App which will is aimed at inspiring visitors to consider car free options when visiting Wales. 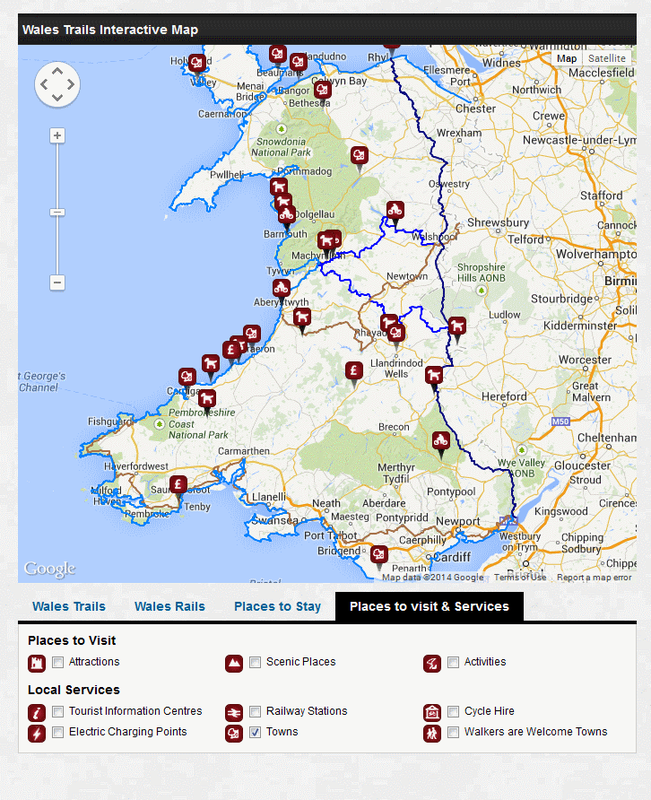 This doesn't mean we expect people not to come to Wales by car! But more about giving them car free options once they're here. Each section features 'hubs/waymarkers' which provide lots of useful visitors information about the nearest towns, surrounding areas and points of interest within easy reach. The map we're developing will list all of the above but will be built into an iframe code so businesses/organisations can use this on their own website FOC. The map will have more comprehensive and will include discounts/offers, award winners, electric charging points and much more!